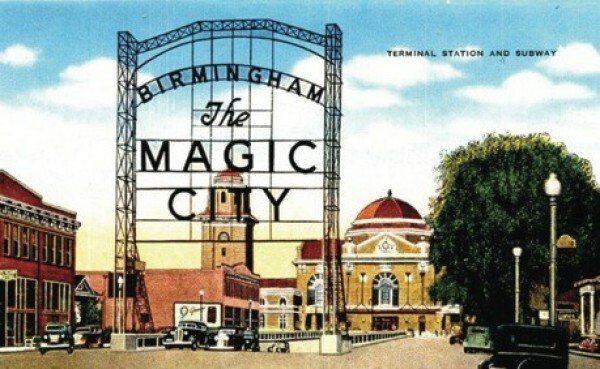 We Are Eastside presents Birmingham – The Magic City as part of ‘City States’ at the 7th Liverpool Biennial – welcome to the hidden undergrounds, blushing civic pride and future visions of our ‘magic’ city. As part of the exhibition, Capsule will present a collage of 1980s Grindcore fanzines from the birthplace of Heavy Metal and a snapashot of the formation of the one of the most extreme bands in the genre’s history – Napalm Death. We Are Eastside is a consortium of Birmingham based arts organisations, flying the flag for the very outer edges of the city’s culture.